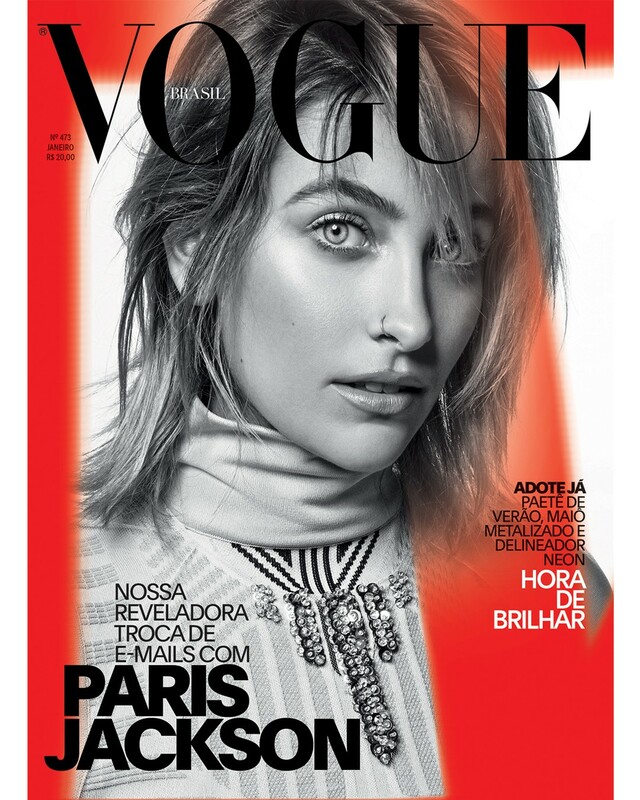 Paris Jackson covers the January 2018 issue of Vogue Brasil. The 19-year-old was photographed by Jacques Dequeker. 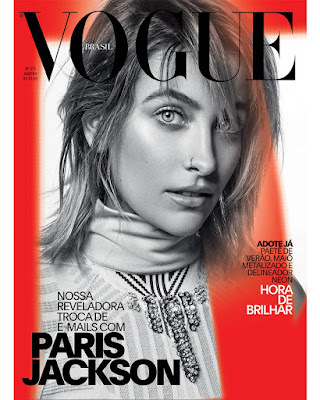 Some suggested that she would be the "breakthrough name of 2017", after landing her first Vogue cover last year. Do you think we will be seeing a lot of her this year?